Life 4.0 Trains pushes digitalisation, enabling legacy vehicles to provide diagnostic data that can be used for Condition-Based Maintenance (CBM), without the need for installing additional sensors. 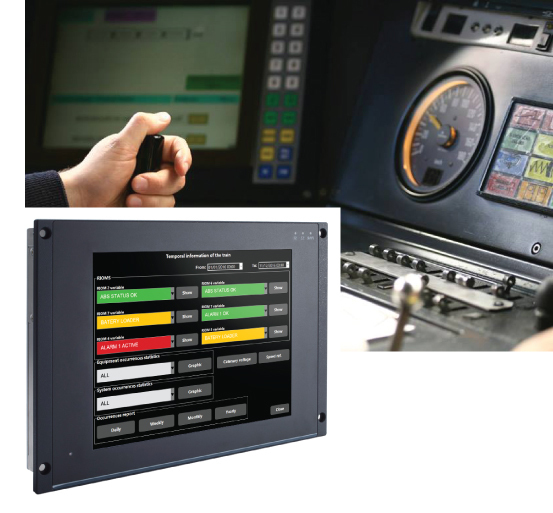 Life 4.0 Trains reduces maintenance costs and increases components reliability and life span. It gathers huge volumes of heterogeneous data that can be used to predict the effective need of maintenance activities, required to prevent component failures, by using big data and analytics methodologies and techniques. Asset Management strategies, for adapting and optimising maintenance activities to diverse clusters of similar assets. Life 4.0 Trains delivers IT services for the rail industry in order to increase the attractiveness of greener transport modes to passengers by enhancing the communication and integration of the full range of transport modes, their offers and services, to the passengers. 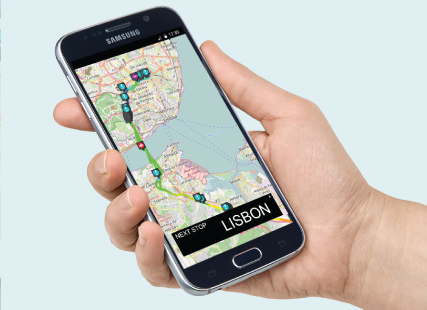 Life 4.0 Trains allows a smooth integration for the provision of alternatives in the case of service disruptions affecting multimodal itineraries. The passengers can have access to on-train information in their native language, either by downloading a specific app to their mobile devices or by accessing on-board devices spread through the passengers carriages. 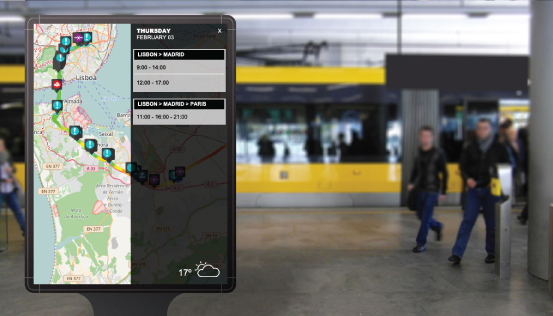 This allows them to have typical information regarding next train stops, but also the current location of the train, and information conveyed by the train operator about service disruptions. Further developments will include the possibility of accessing their trip itinerary and acquiring tickets both for further train travels from their destination station or for other transportation modes.